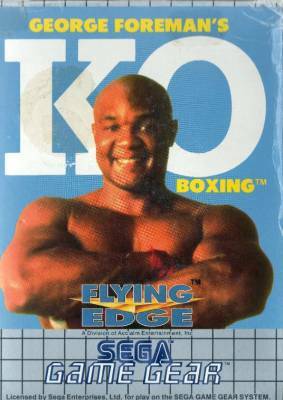 Heavy weight Champ (ヘビーウェイトチャンプ) / George Foreman's KO Boxing - Games - SMS Power! Although incorrect, the name does have a spacing in "Heavy weight". This was fixed in the Master System version.